Between Barcelona and Lisbon, visit the Costa del Sol, Tangier and Casablanca. Then explore four of the tall Canary Islands off the African Coast, Madeira and the sunny Algarve. * All prices quoted are PER PERSON in Australian Dollars and include taxes, fees and port expenses (if applicable). 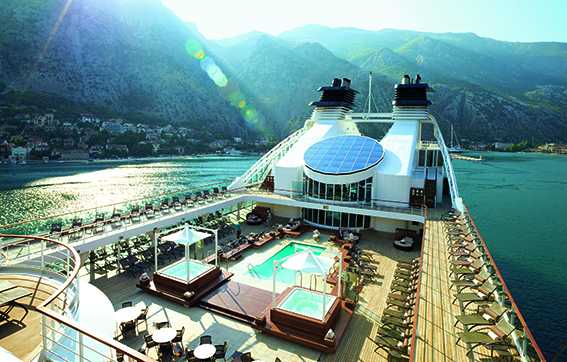 All prices quoted are for the cruise departing on 19Oct19. Prices for alternative departure dates may vary. Gratuities included.